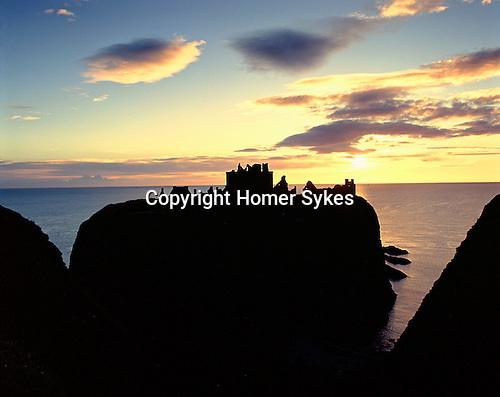 Dunnottar Castle, Nr Stonehaven, Aberdeenshire, Scotland. Uk. Celtic Britain published by Orion. Its name implies that from early Pictish times this impressive cliff top castle was a fortified dun.